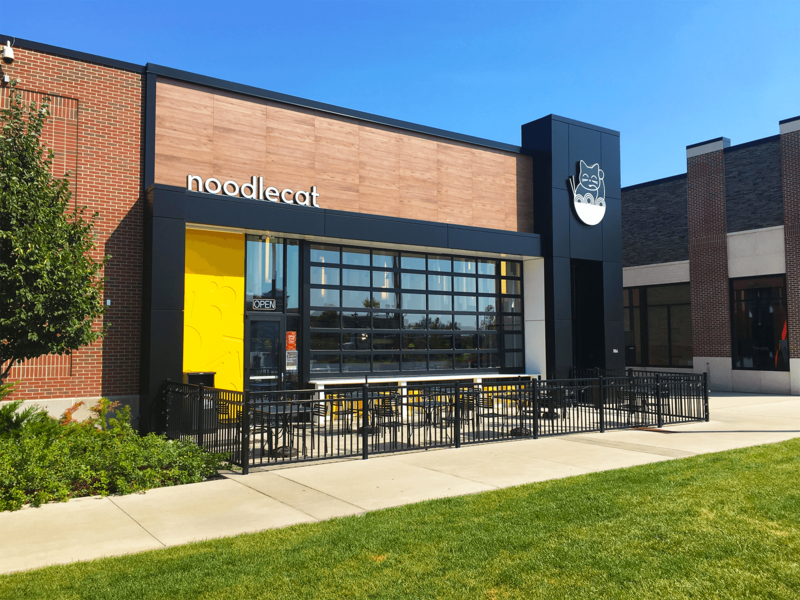 Noodlecat is devoted to delivering fresh, good for you FAST food. We believe yummy noodles served over a big bowl of warm homemade broth makes people happy and fills their bodies up with joy. We like to think of it as one big hug—from us to you.